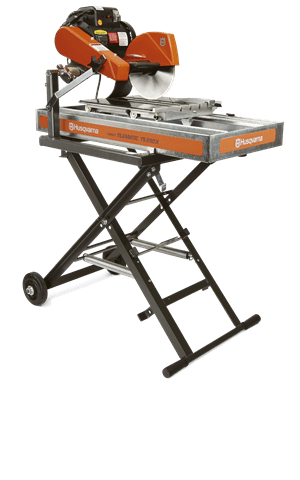 The contractor’s choice for production sawing and the chosen preference for the rental market, the Husqvarna Tilematic TS 250 X3 delivers more power with its high torque 1-1/2 hp motor. 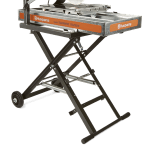 Rip cut up to 24″ tiles or diagonally cut up to 18″ tiles. Strength and durability are provided by the sliding water pan that is available in galvanized metal or stainless steel.